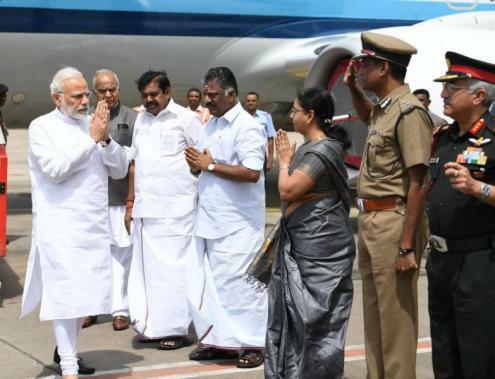 PM Modi pays last respect to Dr. Kalaignar! 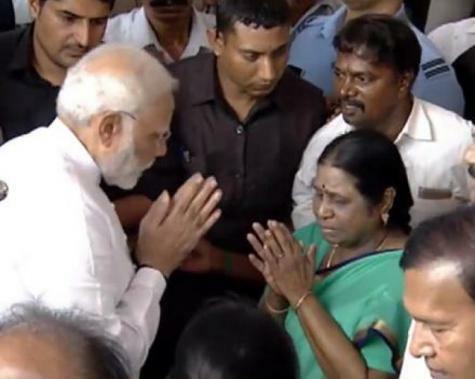 Indian Prime Minister Narendra Modi paid his last respect to the DMK Supremo and five-time Tamil Nadu Chief Minister Dr. M Karunanidhi on Wednesday. Modi offered his condolences to DMK working president MK Stalin and his family. 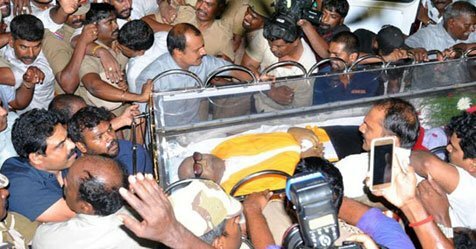 Dr. Kalaignar’s mortal remains have been kept for public view at the Rajaji Hall. Kalaignar’s mortal remains will be buried at the Marina next to Arignar Anna memorial.